Currently, mission critical push to talk services in the UK are run over a network called Airwave, which is based on Terrestrial Trunked Radio (TETRA) technology. Although effective for voice communication, the infrastructure required has become increasingly expensive to maintain and the needs of service users are beginning to surpass the capabilities of the technology. Until now, mission critical users have largely relied on voice services alone, however this is no longer adequate for incident command, control and communications. The existing narrowband voice and data network cannot provide the data services such as video and internet access, which have higher bandwidth requirement. 4G LTE is a technology that delivers the point to point high bandwidth data services required for future needs. The main benefits of migrating to 4G LTE for mission critical push to talk services is the amazing speed and functionality that it can deliver. Increased bandwidth leads to much faster data transfer speed which is especially advantageous in emergency situations where real-time data will allow officers and control room operators to enhance their assessments of incidents. Additionally, by migrating onto a modern platform, users will no longer have the costs of maintaining legacy infrastructure. The UK Government has been leading the change to LTE with the development of a new Emergency Services Network (ESN), which will use an existing commercial 4G network that is being expanded to ensure a 99% coverage rate for the UK. This will allow emergency services to access real-time information, send images and stream high resolution video. This level of visibility was not previously possible with the voice only descriptions that were available over the TETRA network. The increase in digital information collection presents both an opportunity and a challenge for emergency services. Body worn camera footage, dash board cameras and real-time access to systems or CCTV images are valuable but rely on access to a reliable, high availability network. 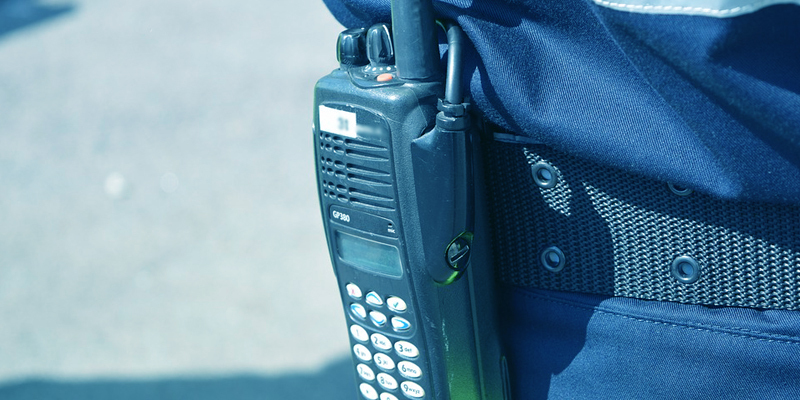 By embracing LTE as the global standard of critical communications, governments can provide an important foundation for new capabilities that increase response times, improve situational awareness and accelerate incident closure rates. The 2nd ETSI MCPTT Plugtest held in the spring of 2018 was a defining moment for LTE-based mission critical push-to-talk (MCPTT) technology. The capabilities of Mission Critical voice, video and data were put to the test with a 92 per cent interoperability success rate achieved. The goal to provide one global standard for Mission Critical services offers huge opportunity for positive change. Governments around the globe have the chance to truly elevate their emergency service communications to world leading standards utilising leading edge technology that is fit for purpose.